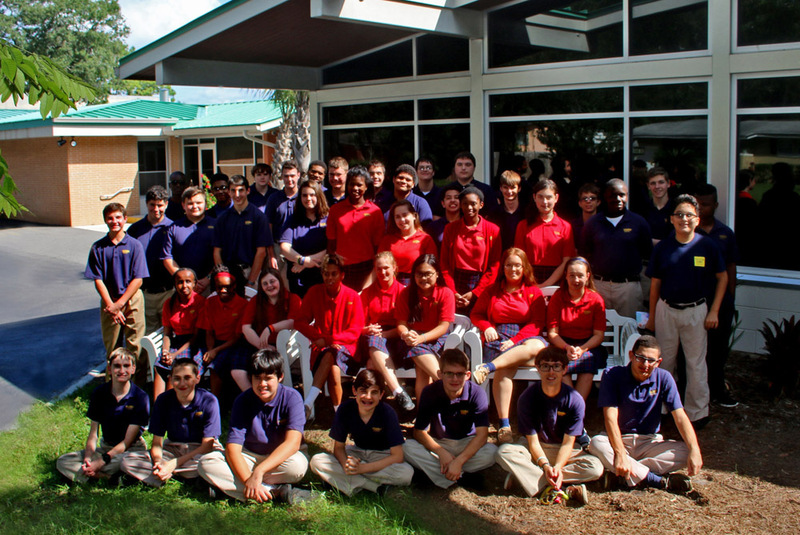 Our Media and Learning Center is our last naming opportunity at our new "Archbishop P. Hurley" high school building. The $250K pledge will almost complete our $1.6M campaign. A little history... in 2016, as part of our 60th anniversary celebration, we embarked on an ambitious effort to extend services to students beyond elementary and middle school by adding a high school program. The launch of our first ever capital campaign, “Building A Brighter Future”, set the foundation and allowed us to begin construction on a new building to accommodate 9th—12th grade students. The Archbishop Joseph P. Hurley building was completed in July 2017 making Morning Star a Kindergarten through 12th grade school – A DREAM COME TRUE! CLICK HERE TO LEARN MORE ABOUT OUR CAPITAL CAMPAIGN AND HOW YOU CAN HELP US GROW! OR, CLICK HERE TO MAKE A DONATION!